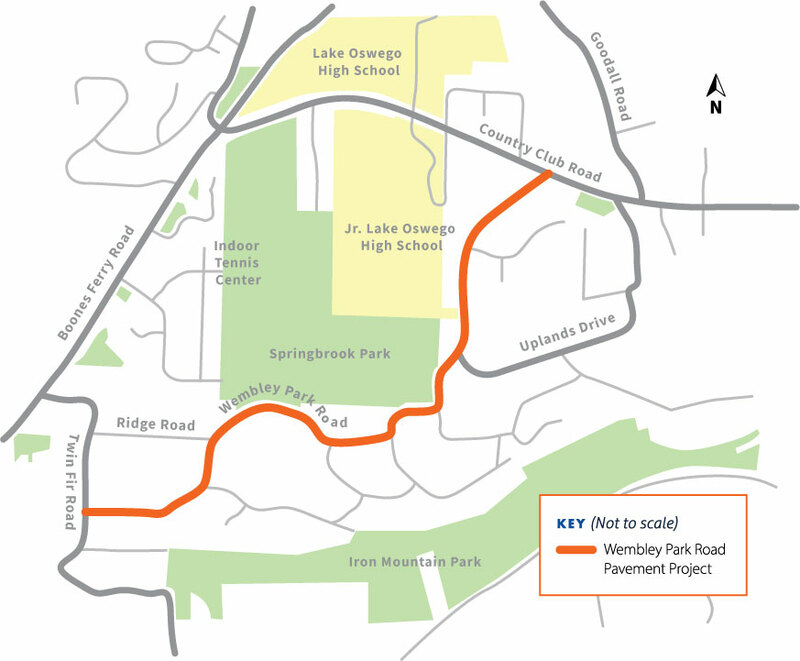 In summer 2019, Wembley Park Road will be reconstructed between Country Club Road and Twin Fir Road. This summer, field crews are collecting advance information on topography, drainage, pavement and soil conditions. They are also inspecting stormwater pipes, manholes, and catch basins. We’ll reach out to neighbors this fall as design work begins. In the meantime, help us keep everyone safe: Watch for signs and flaggers in the area.